For those clients that are looking for luxury, seclusion and an adults only getaway, we have the perfect suggestions. 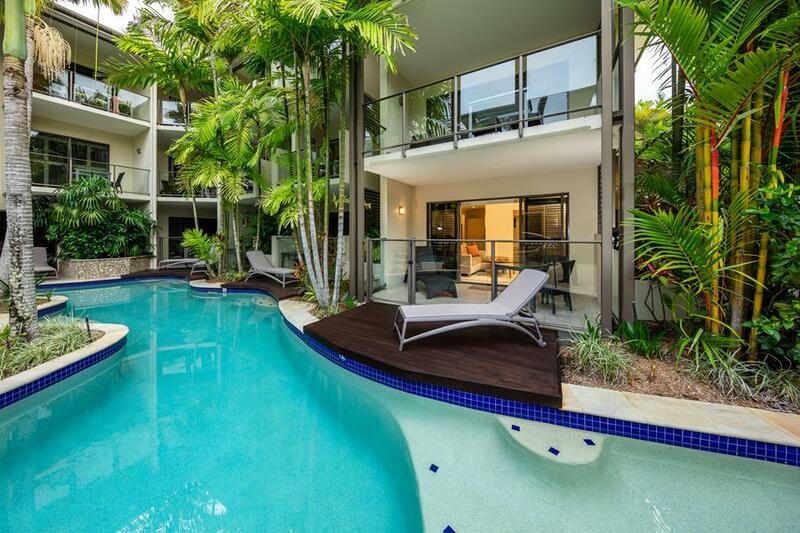 Located in Port Douglas are two properties that tick all of those boxes. This is the perfect escape for couples or the independent traveller. All guests must be over the age of 16. Shantara Resort is a 4.5 star property offering immaculate accommodation and facilities just metres from the heart of Port Douglas. It has two lagoon style pools which are the centrepiece of this tranquil luxury retreat. Shantara offers studio rooms and 1 and 2 bedroom apartments all with private balconies. Enjoy the peace, privacy and position that Shantara Resort Port Douglas offers guests. HOT TIP – The Shantara Apartments offer a private outdoor spa in the private courtyard which is surrounded by beautiful gardens. Out from the balcony is a pool deck for direct access to the lagoon pool. 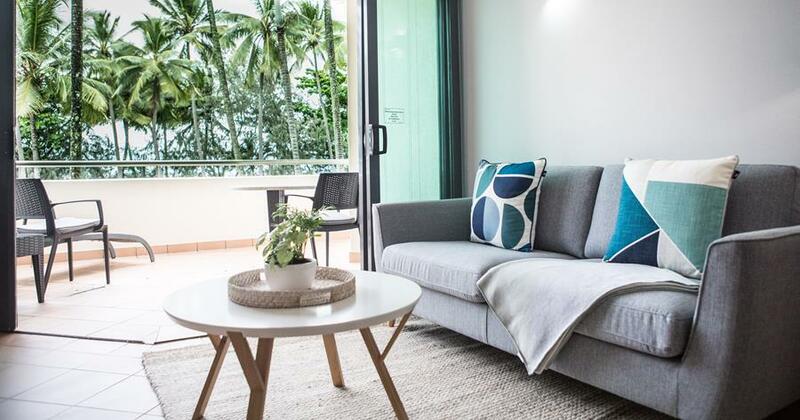 Recently refurbished Peninsula Boutique Hotel is located only 40 metres from the stunning Four Mile Beach and 20 metres from Macrossan Street. The 4.5 star, adults only property boasts one of the best locations in Port Douglas. Offering 34 rooms with 3 room types available, with superb appointments throughout and all with kitchenettes. It is one of the few boutique hotels to offer a fully licensed restaurant on site. Hi Tide is open for breakfast, lunch and dinner. A unique heated pool with a magna heated jacuzzi spa finishes off a hotel that is immaculate in its presentation. Peninsula Boutique Hotel is a wonderful retreat for couple looking for a special and welcoming hotel experience. 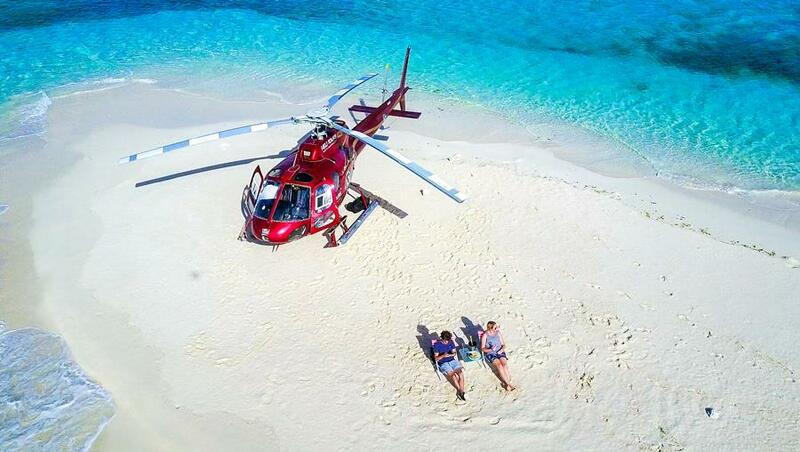 Let Heli Tours North Queensland give your guests an experience they will never forget. Flying out to a private Sand Cay your guests will soak up the magnificent vista’s and clear blue water surrounding the sand cay. This is the perfect tour to top off an adults only escape.